This is my 17th year of teaching. I have taught 2nd grade, 4th grade, and Literacy/Social Studies for multiage classrooms with 4th and 5th grade students. I am so excited to teach 4th grade students this year! Five years ago, I published a book about bully prevention called Road Map through Bullying: Effective Bully Prevention for Educators, and I have the opportunity to speak to many groups of children or adults to discuss bully prevention in Illinois. Mr. Nicolai and I have been married for fourteen years. Mr. Nicolai is a publisher and stay-at-home dad. He runs the school store at my sons’ elementary school. 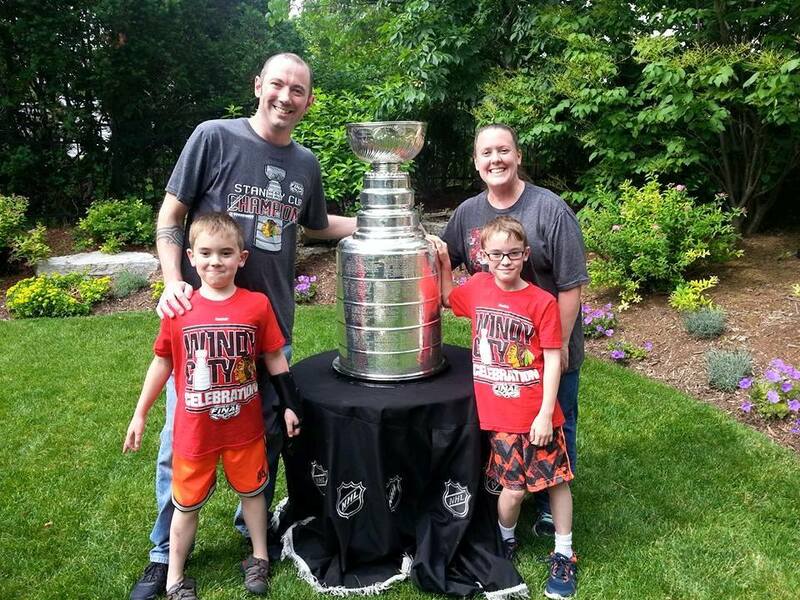 Xander is in fifth grade, loves playing soccer, loves riding his bike, and loves the Blackhawks. Max is in third grade, loves playing soccer, loves the Blackhawks, is very creative, and loves all animals. My husband built a parkour course in our back yard this summer for my sons! I love the Blackhawks, taking walks, swimming, playing with my children, painting, rescuing and training dogs, and helping others. 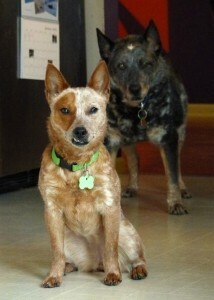 Zoey and Bowie are my Australian Cattle dogs and they always teach me new things every day! 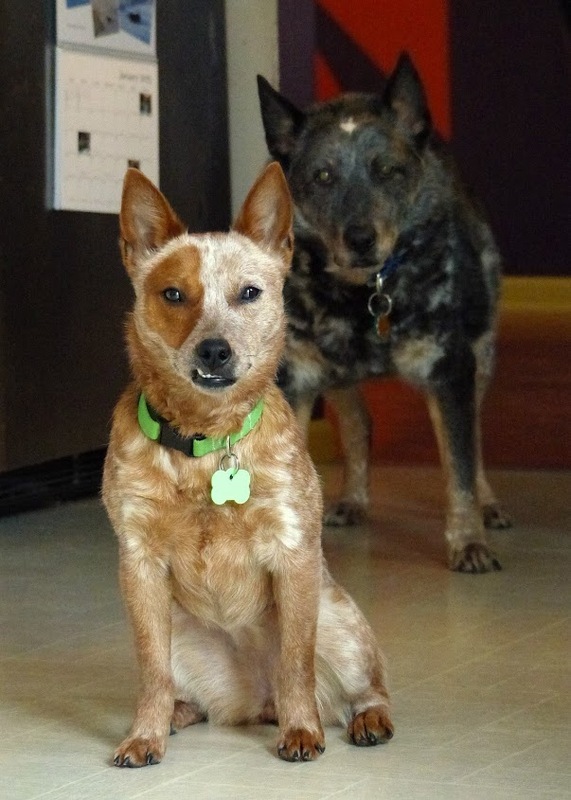 Both dogs are deaf and we taught them many signs in sign language. Zoey is 2 and Bowie is 14! We had our favorite vacation this summer to Disney World!! !